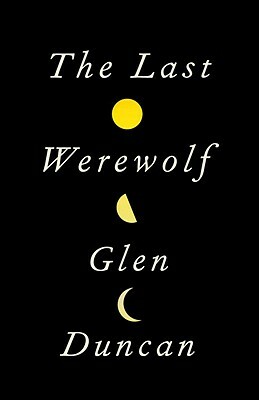 Glen Duncan is the author of seven previous novels. He was chosen by both "Arena" and "The Times Literary Supplement "as one of Britain's best young novelists. He lives in London.